The elephant is the national animal of Thailand. Elephants are an important part of Thai culture and the Thai way of life. The flag of Thailand used to be a white elephant on a red background. In May 1998, the Cabinet approved the designation of March 13 as Thai Elephant Day to raise and sustain public awareness of the importance of elephants. The Komodo Dragon is the national animal of Indonesia. They are the biggest and heaviest lizard on Earth. They are found on Komodo island in Indonesia. The national animal of the Philippines is the carabao, the Asian Water Buffalo.The carabao (water buffalo) is still a very important draught-animal on the rice-fields. The carabao is also used for pulling activities in the forest. 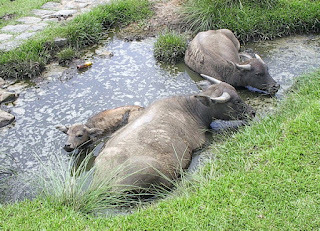 If not working, the water buffalo can be seen while it is resting, many times in a place of water and mud. The Malayan Tiger is the national animal of Malaysia. It habitats the southern and central parts of the Malay Peninsula. 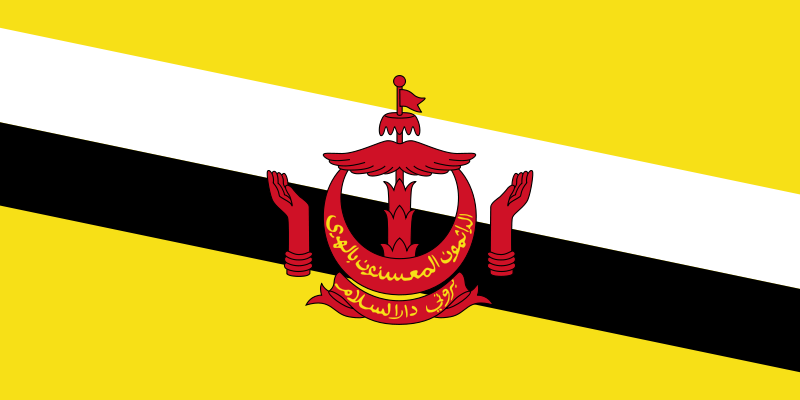 A tiger is depicted in the coat of arms of Malaysia. It symbolizes bravery and strength to Malaysians. It is also the nickname of the Malaysian national football team. The kouprey is the national animal of Cambodia. It is a wild-ox like creature. It lives in herds of up to 20. The kouprey is one of the world's rarest mammals. Prince Sihanouk of Cambodia designated the kouprey as the country's national animal in 1960. The lion is the national animal of Singapore. Singapore is the English word for "Singapura", which means Lion City. The lion is significant as Singapore's name is derived from the old Sanskrit term simha orsingha,meaning "lion". The national animal of Laos is Indian elephant. Laos is historically known as Lan Xang, or Land of a Million Elephants. But today there are as few as 1,500 including both wild and domesticated elephant in Laos. The tiger is the national animal of Myanmar. The Hukaung Valley Tiger Reserve in Myanmar is the world's largest tiger sanctuary. The water buffalo is the national animal of Vietnam. It is common in the southern regions of the country. It is a large black animal with huge curving horns. 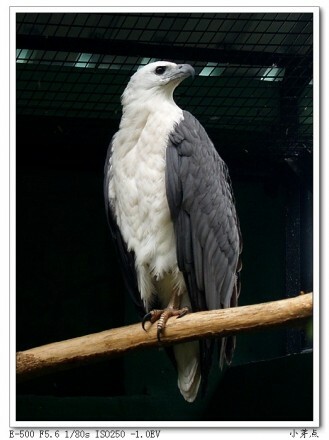 The national animal of Brunei is White-bellied Sea Eagle. 1. What is the national animal of Thailand?